2. 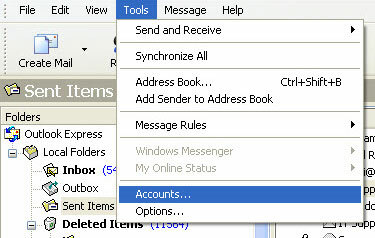 Double click an Email address you want to update. 3. Open Servers Tap. 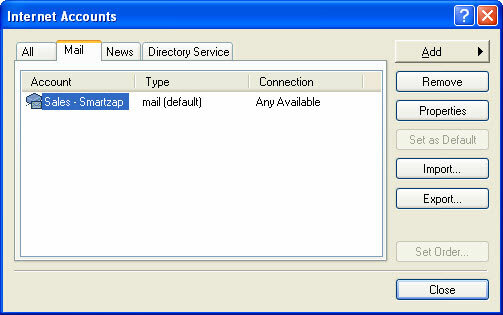 Go to Outgoing mail (SMTP). 4. 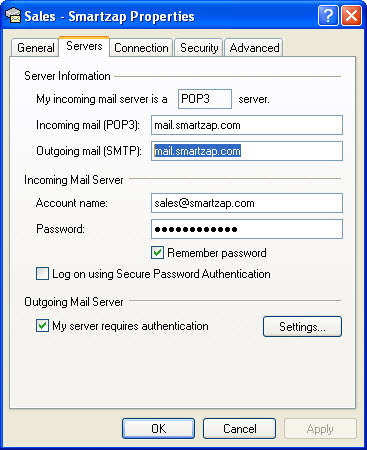 Update your Outgoing Mail (SMTP). Click OK to save.